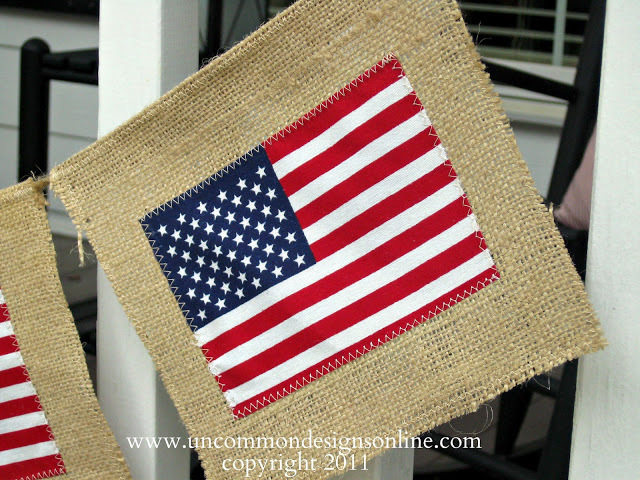 Memorial Day is next week! 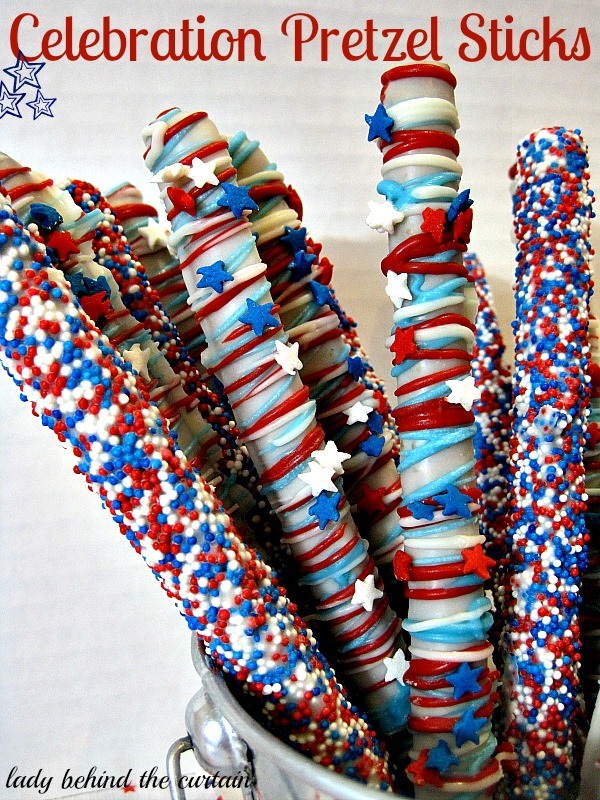 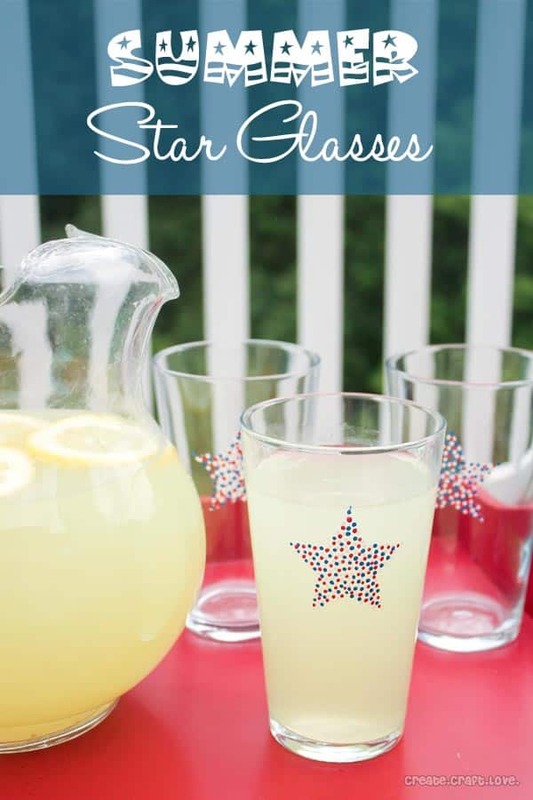 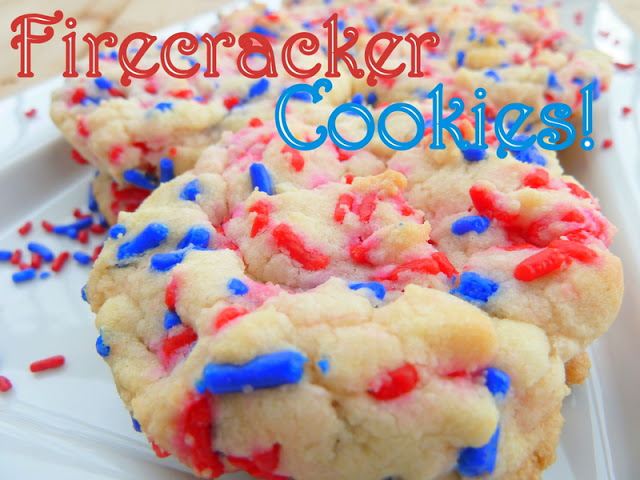 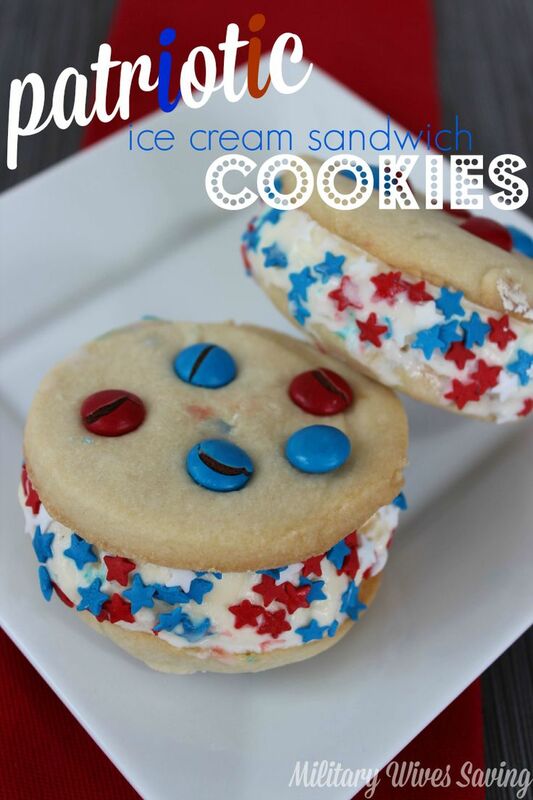 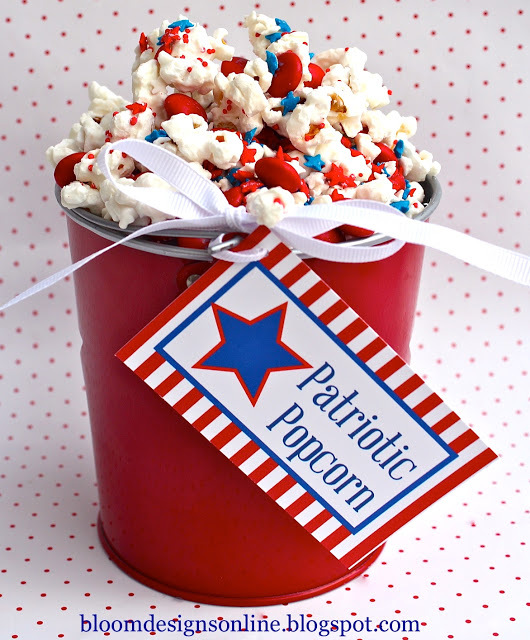 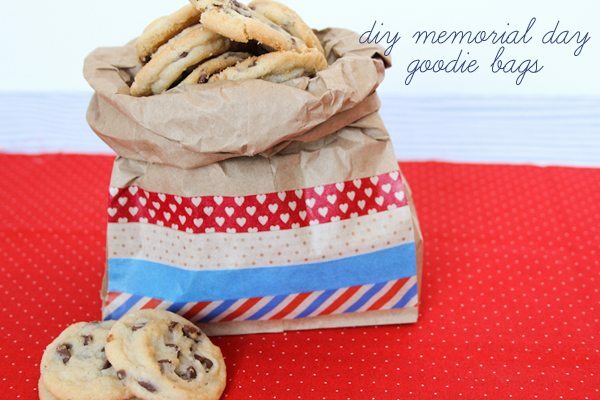 Do you need some ideas to get ready for your Memorial Day celebration? 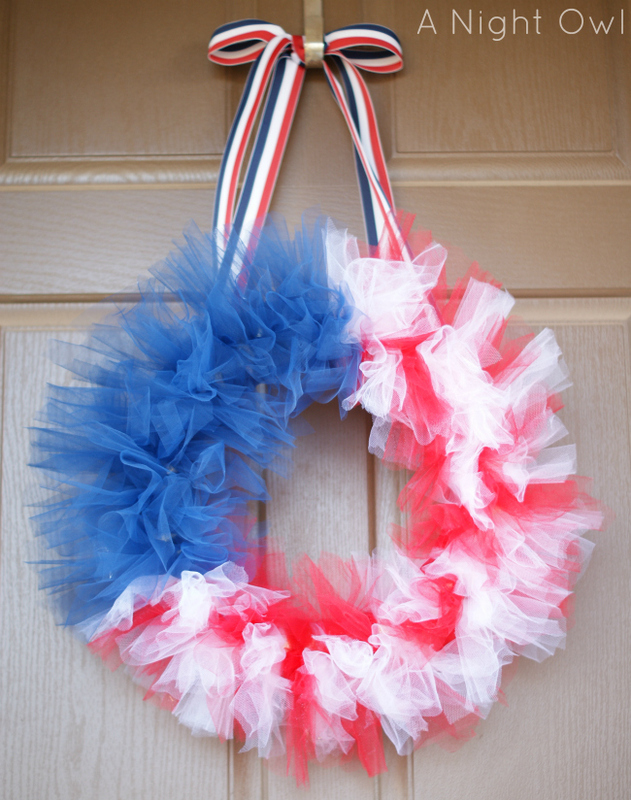 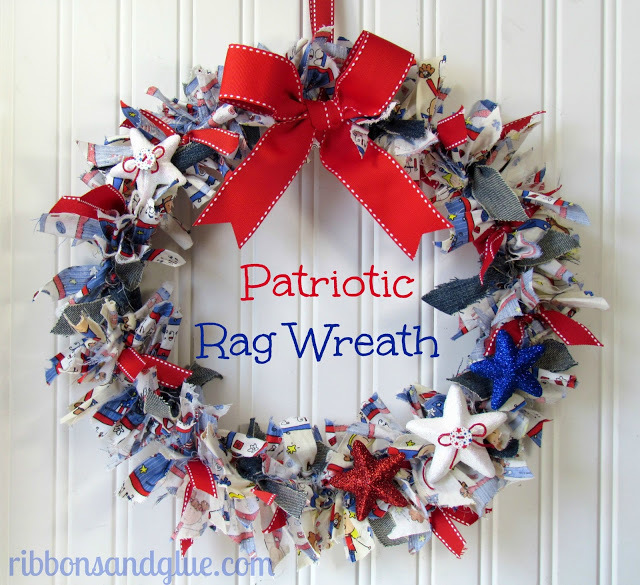 Here are one dozen decor, craft and food ideas you can use for Memorial Day or Fourth of July. 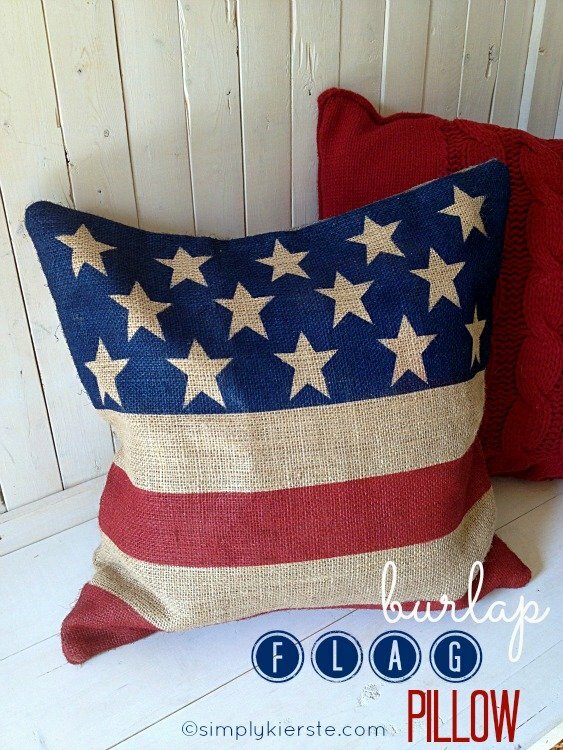 You’ll be decked out in red, white and blue in no time.